Martial Arts training resources can be found in the form of physical classes, books, videos, and other media. Let us help you find the best tools for you. 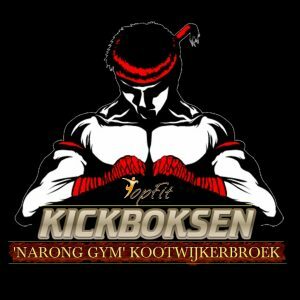 Kickboxing in the Netherlands at Kootwijkerbroek offers youth and adult classes in the martial arts, Kickboxing and Muay Thai. Leroy van Wermeskerken is a licensed trainer and experienced teacher. Martial Arts Videos: Powerful supplemental tools to your martial arts training. Start building your martial arts video library here. Martial Arts Books: Essential martial arts literature.